CK Custom Kitchens is a proud distributor of Cambria surfaces. These natural stone surfaces are both elegant and practical and when it comes to food preparations, there’s no safer surface. 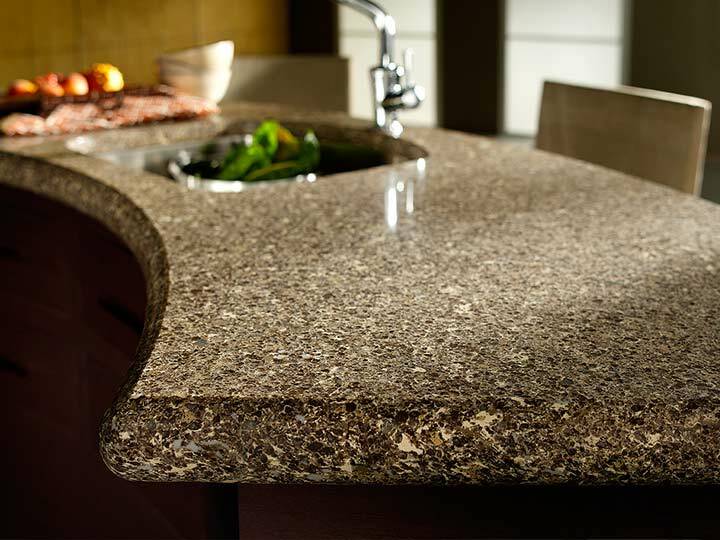 When you are remodeling your kitchen or renovating your bathroom, Cambria surfaces should be on the top of your list. Applications: With its great versatility, it can be used almost anywhere including kitchen countertops, bathroom countertops, fireplace designs, wet bars, furniture, tabletops, and desktops. The possibilities are practically endless! 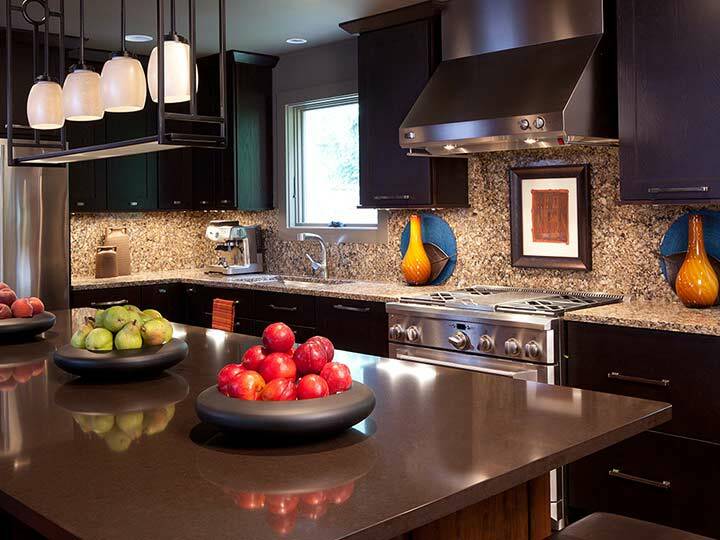 Strength and Durability: Cambria Natural Quartz Surfaces are much stronger than granite and guaranteed to last. Maintenance Free: No polishing, reconditioning, or sealing necessary. 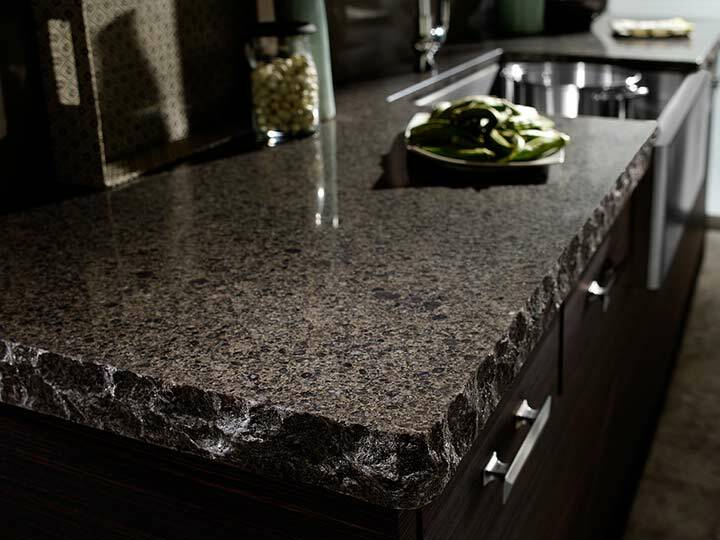 Unlike granite, Cambria resists food stains like wine, coffee, and tea, too! Food Safe: Cambria is nonporous meaning food or moisture can’t penetrate the surface and prevents bacteria to grow. All Natural: Created from pure natural quartz, the hardest, non-precious stone found on earth! Value: In an addition to the beauty and performance that natural quartz has over granite, Cambria offers kitchen countertops and bathroom countertops a vanity that will add value to your home. Cambria surfaces would make an excellent addition to your home décor. With quality guaranteed, and beauty to match, there’s no reason not to have Cambria surfaces in your home! And as the best kitchen renovators on the Outer Banks, CK Custom Kitchen can offer help with choosing and installing the perfect surface! Stop by today and take a look at the great selection!